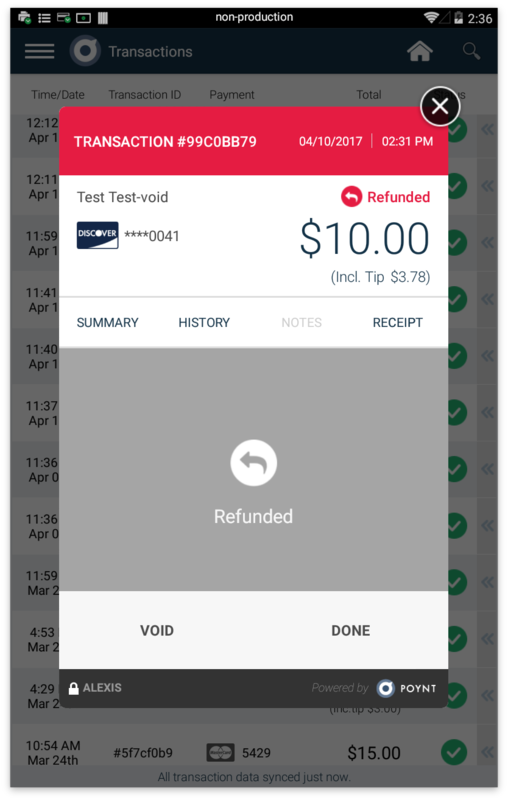 While refunding a transaction, Merchants have the ability to perform either a full refund or partial refund directly from the Transactions app. 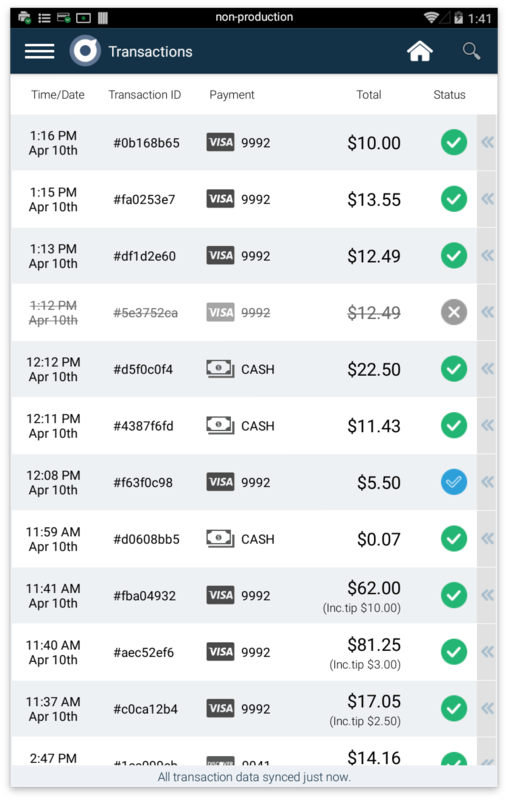 Step 1: Go to your Home Screen and select "Transactions". Step 2: Select the transaction you'd like to view. This will open the transaction information. 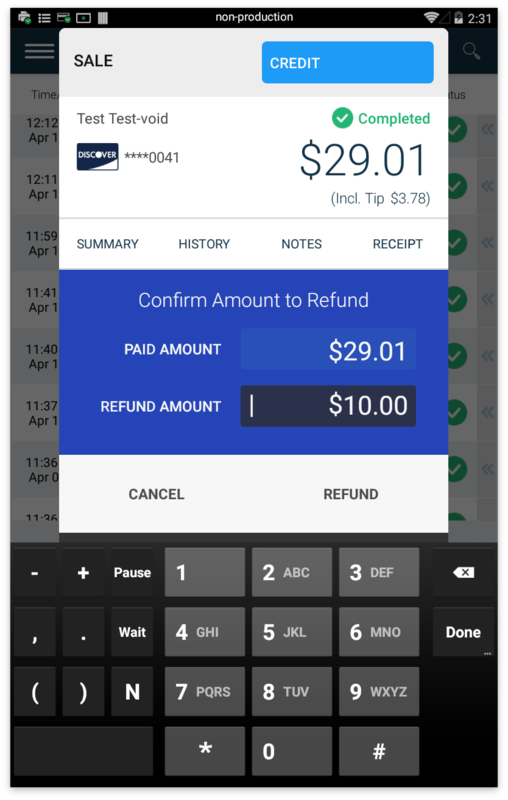 Step 4: You may edit the refund amount directly in the payment screen. When you've enter the partial amount, select refund.